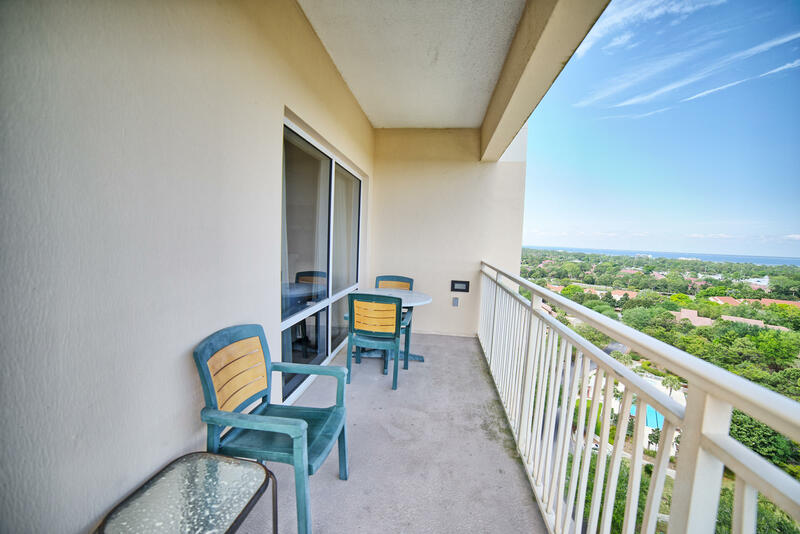 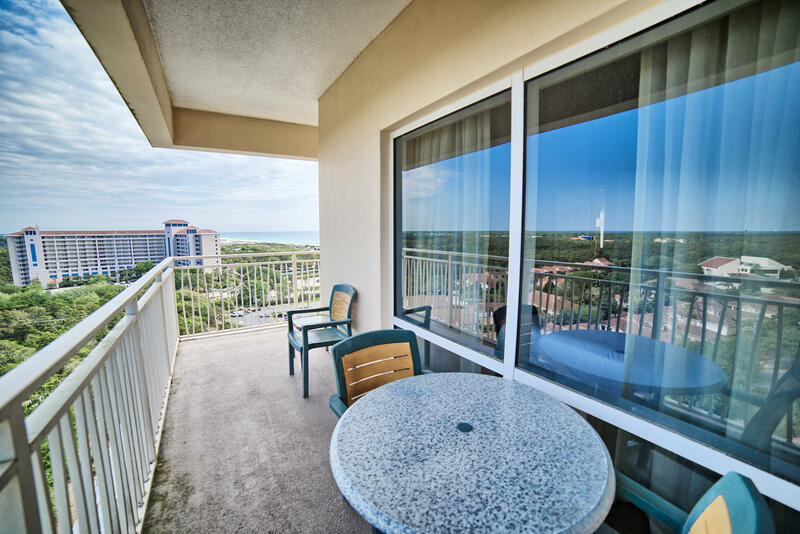 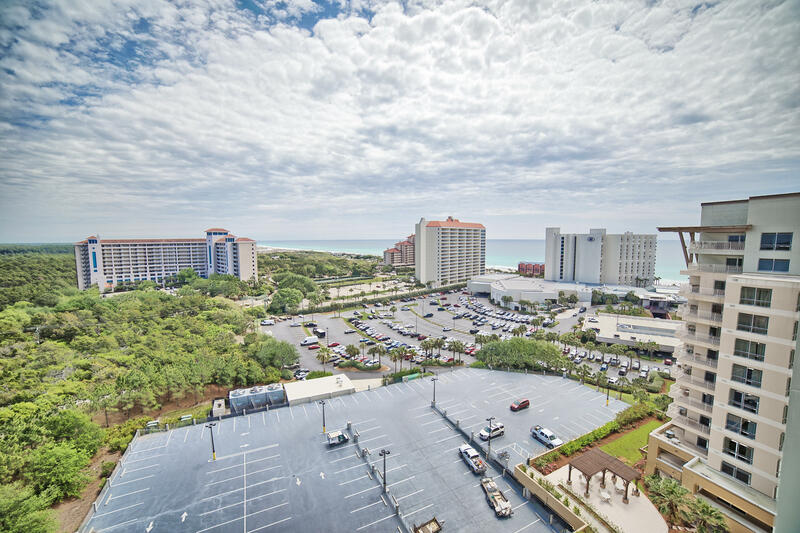 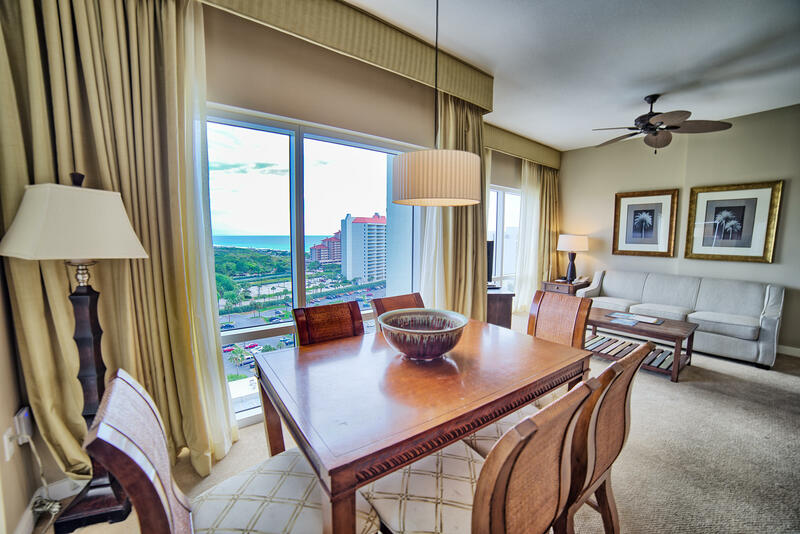 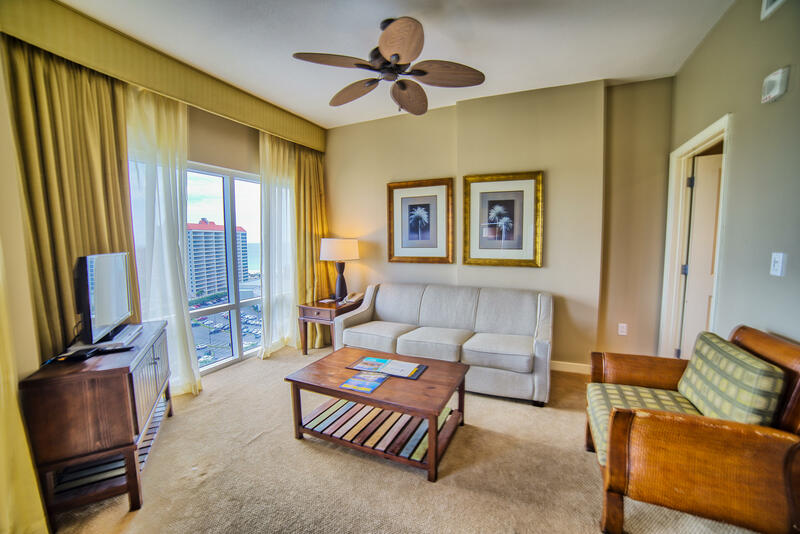 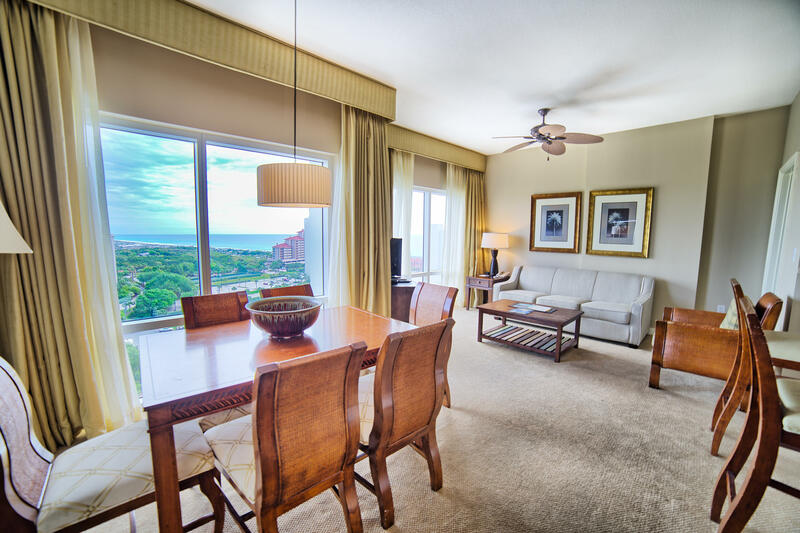 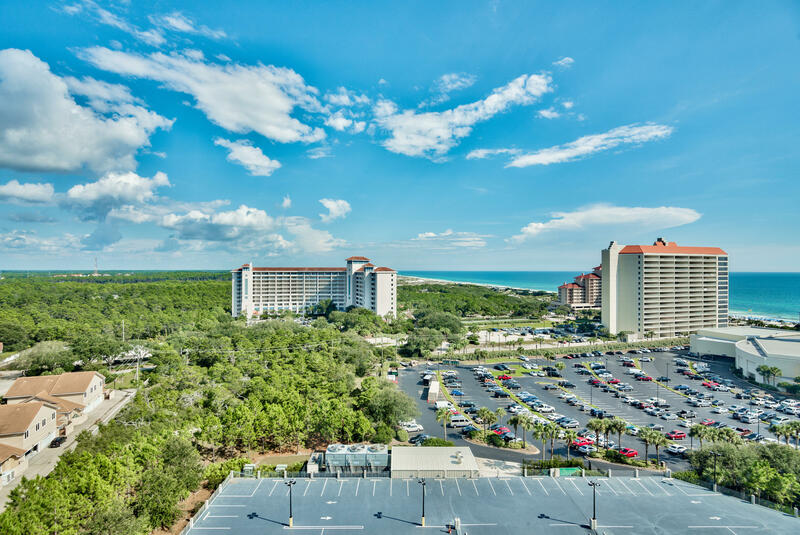 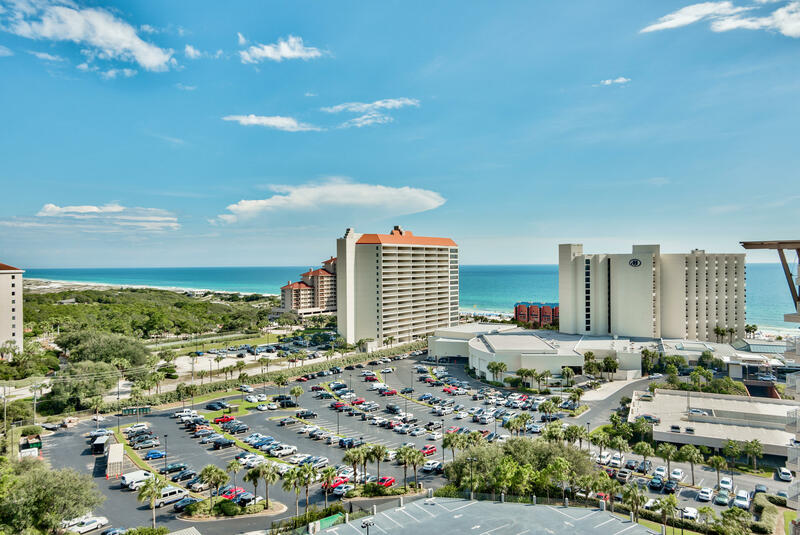 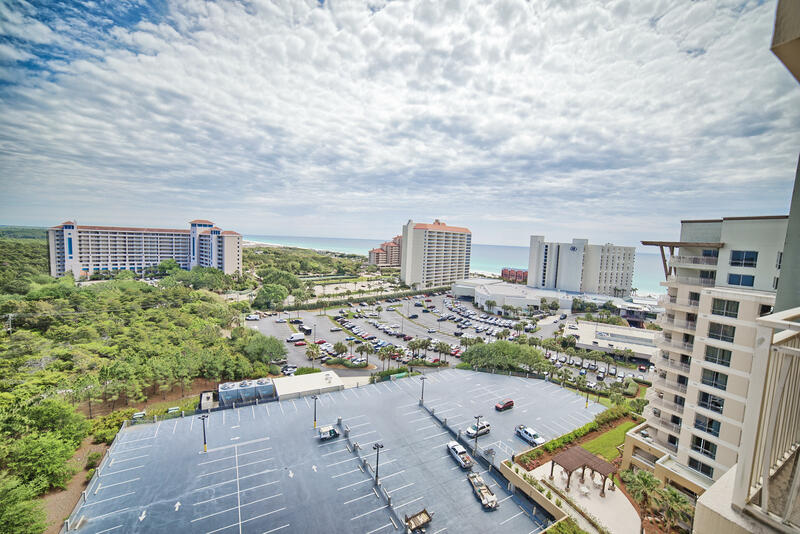 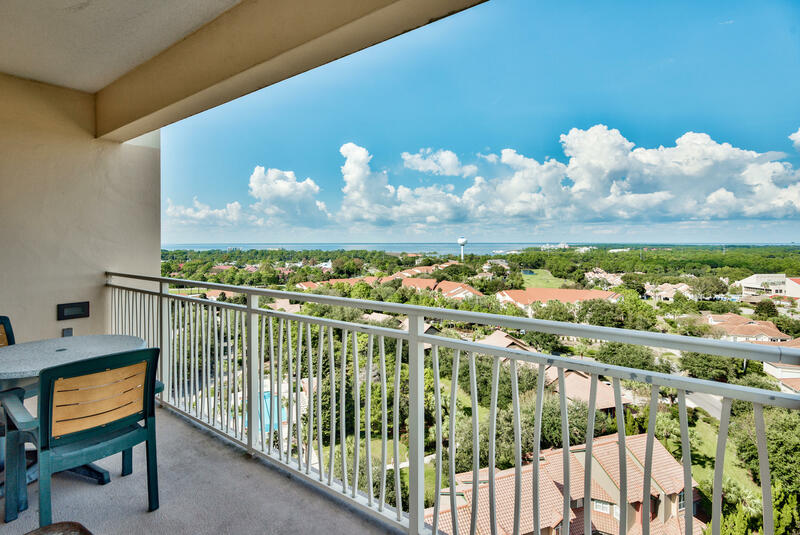 5000 S Sandestin Boulevard, 7209/7211, Sandestin, FL 32550 (MLS# 764746) - Real Estate Professionals of Destin, Inc. | Real Estate Professionals of NW FLA, Inc.
NEW PRICE...LUAU 12TH FLOOR 2 BEDROOM 2.5 BATH CORNER UNIT WITH WRAP AROUND BALCONY WITH FOREVER VIEWS SOUTHEAST TO THE GULF OF MEXICO. 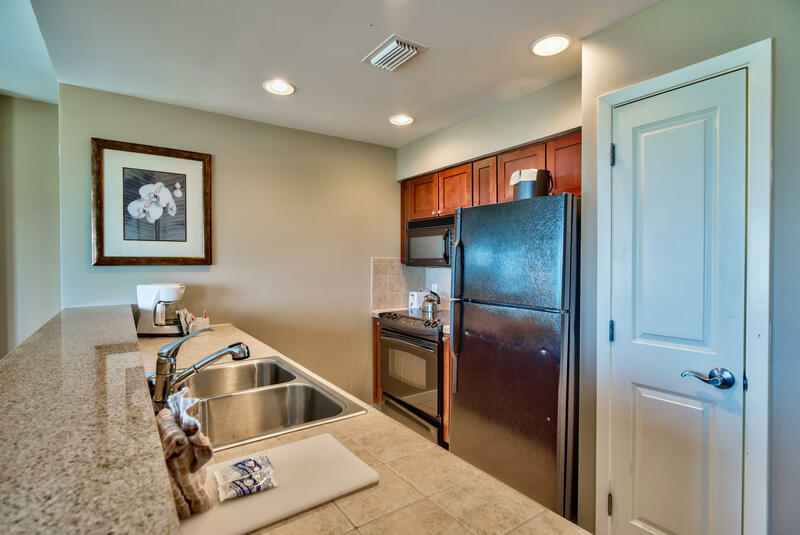 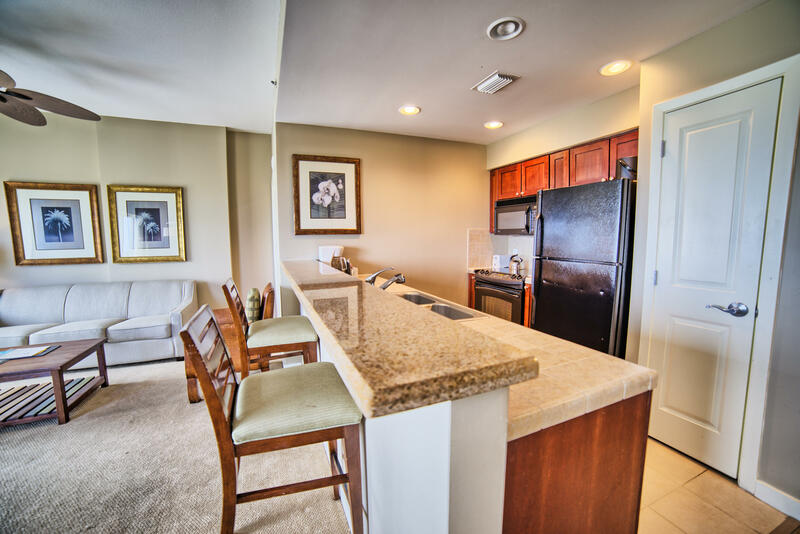 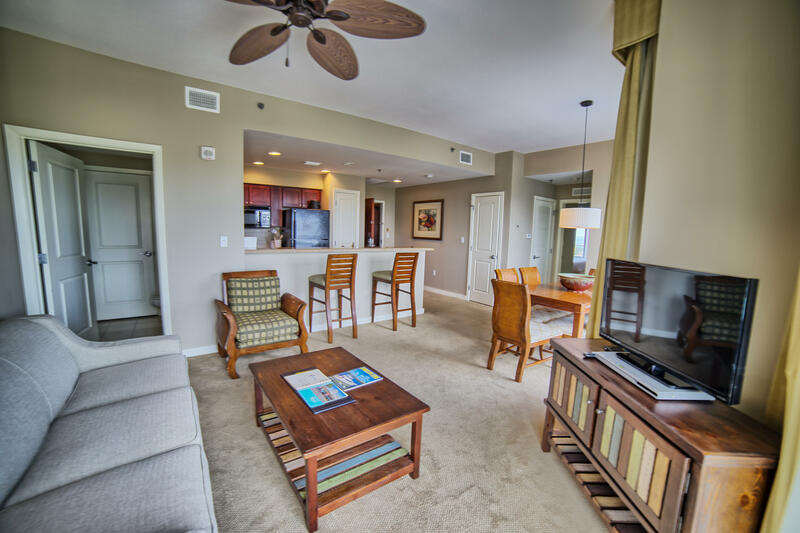 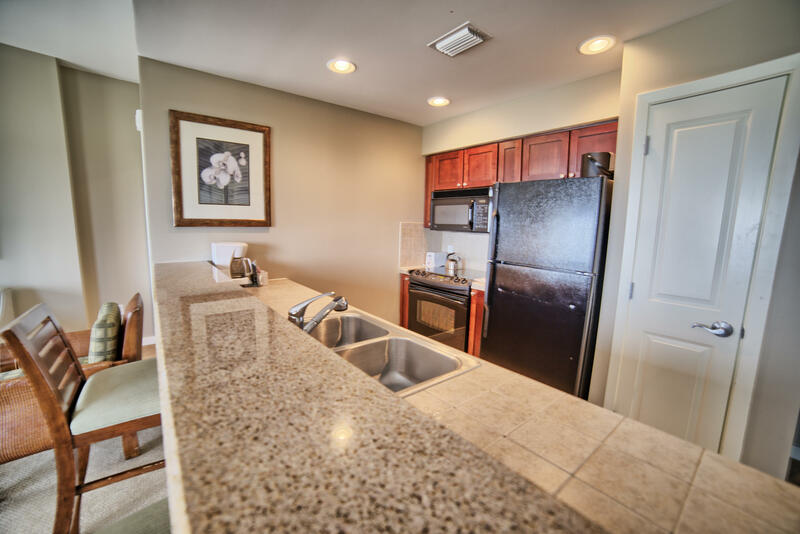 This 2 bedroom condo is a LOCKOUT CONDO at SANDESTIN GOLF AND BEACH RESORT and can be rented as a 2 Bedroom, 1 Bedroom, and Studio. 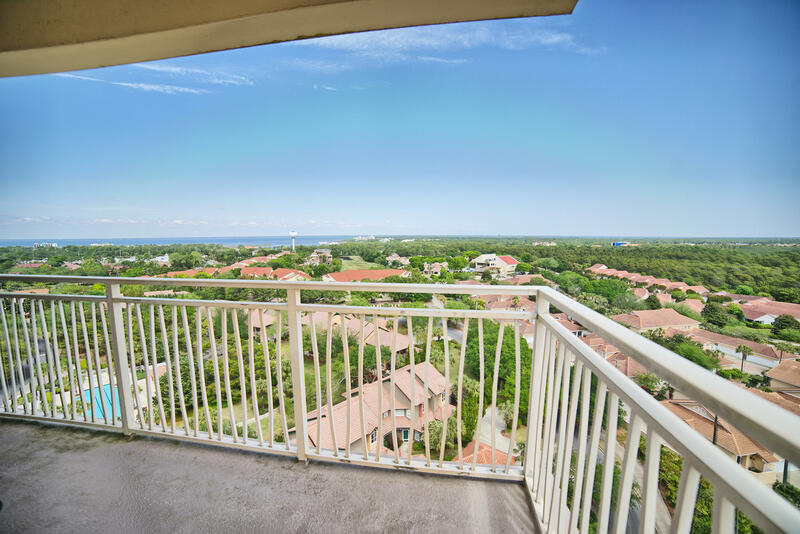 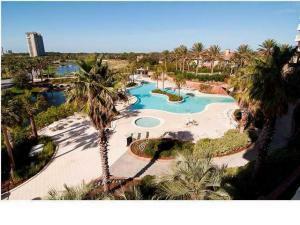 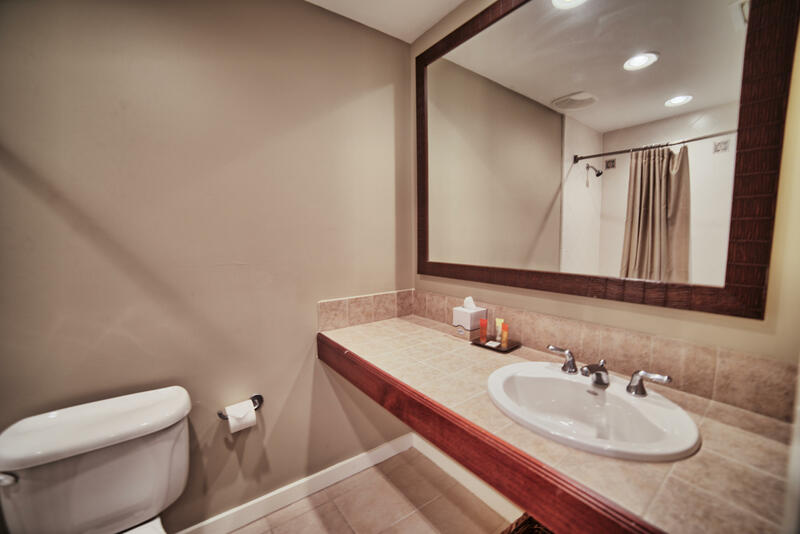 Condo is a Great Rental Investment Property with Strong Rental History. 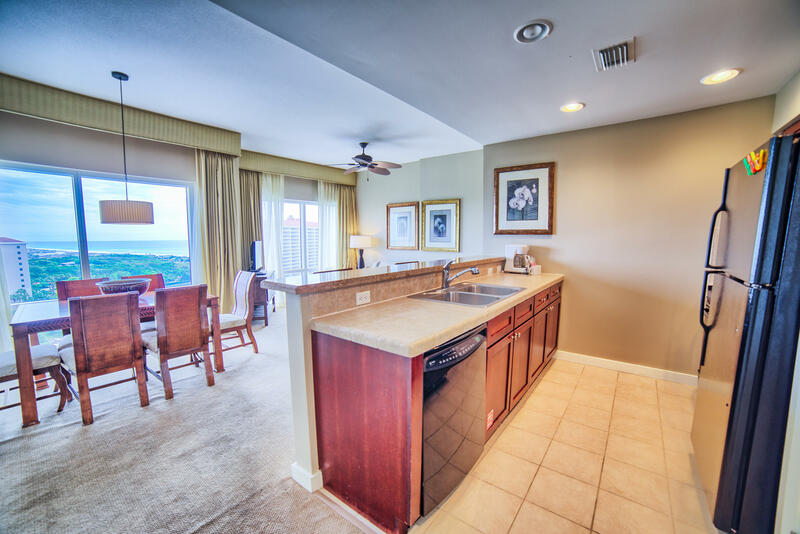 Luau has an On Site Fitness Room and a Great Salt Water Pool with waterfalls and spas. 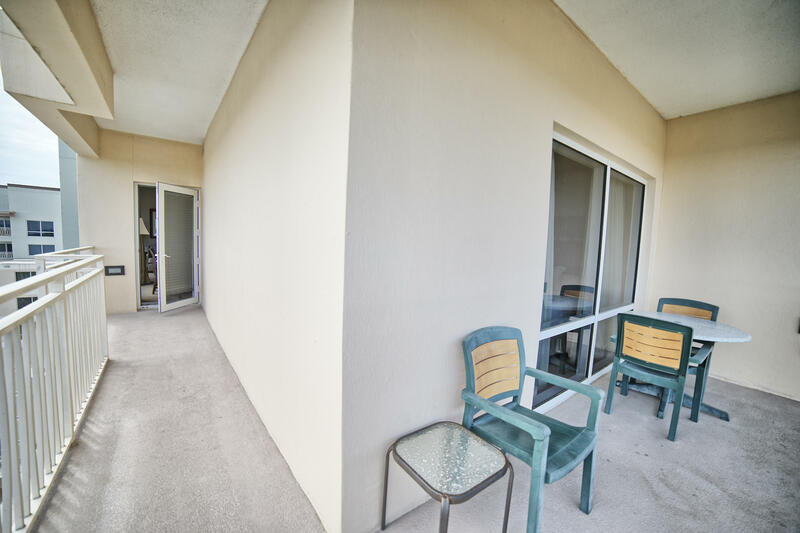 Just steps to the white sanded beaches. 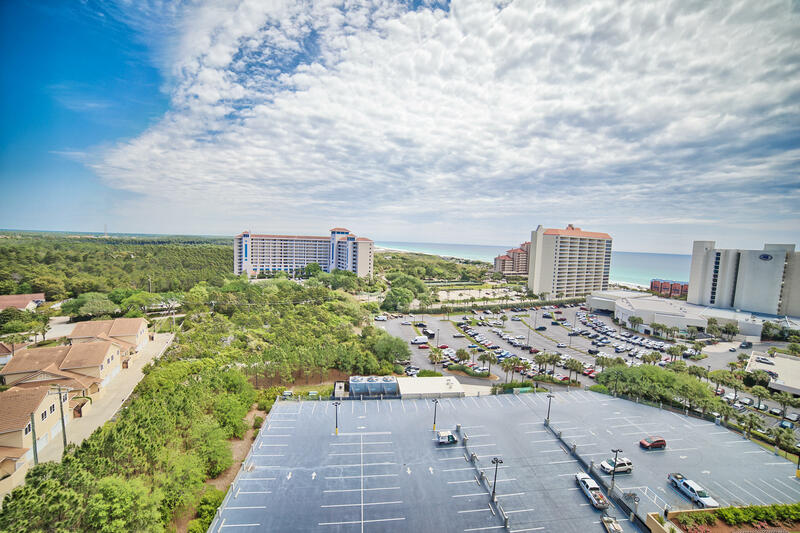 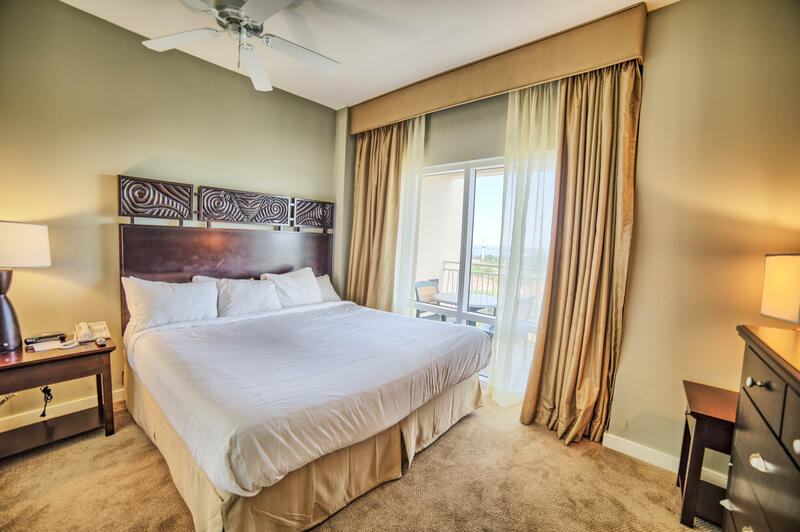 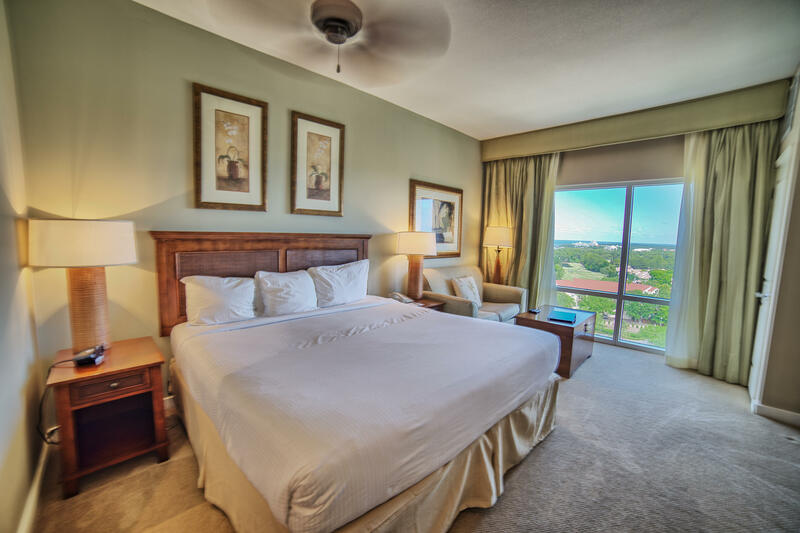 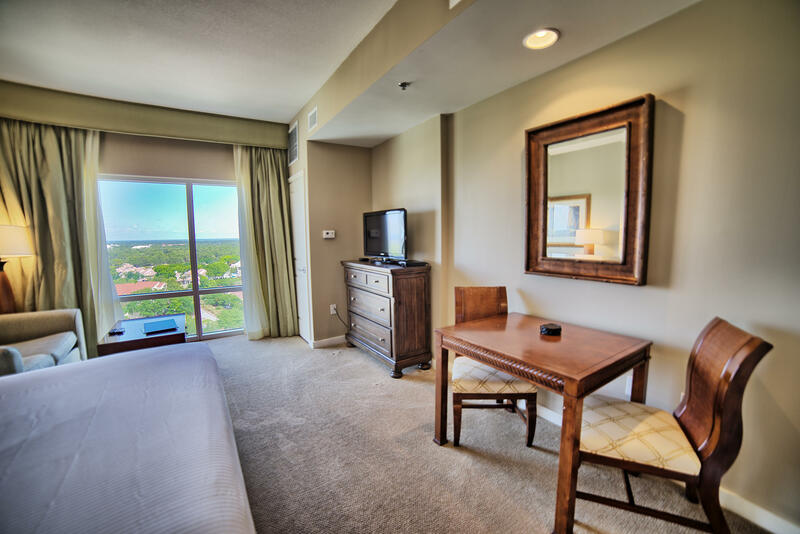 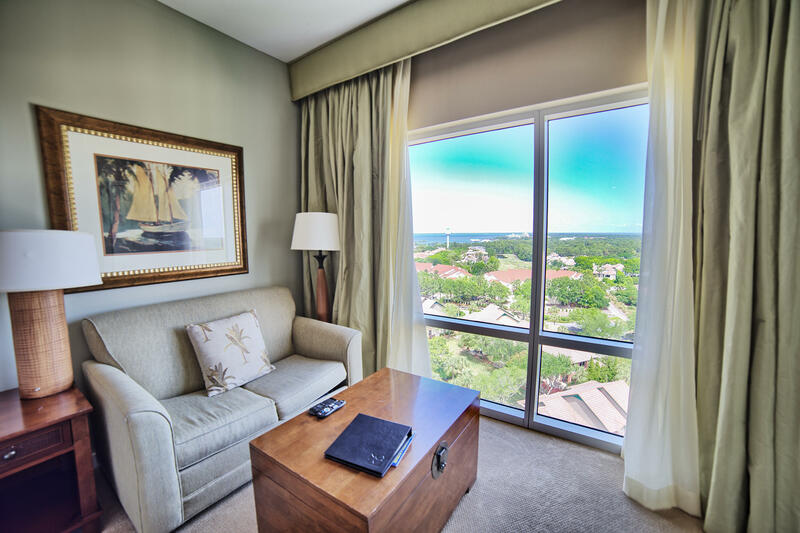 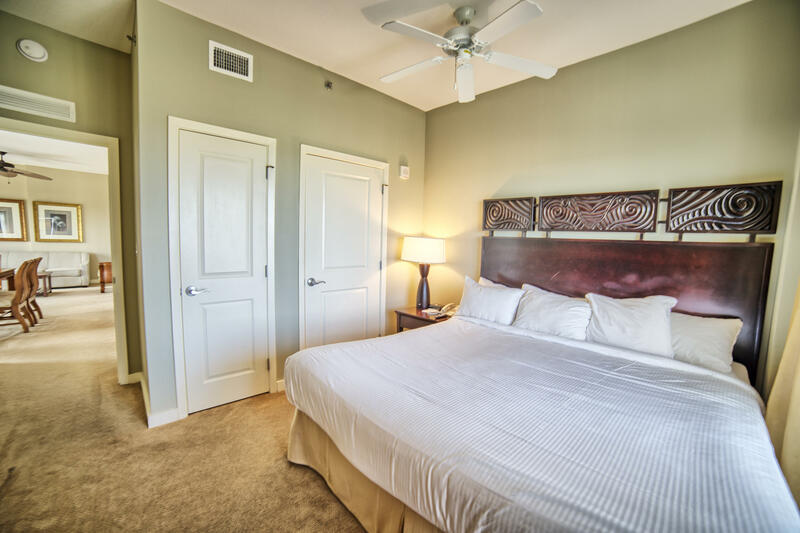 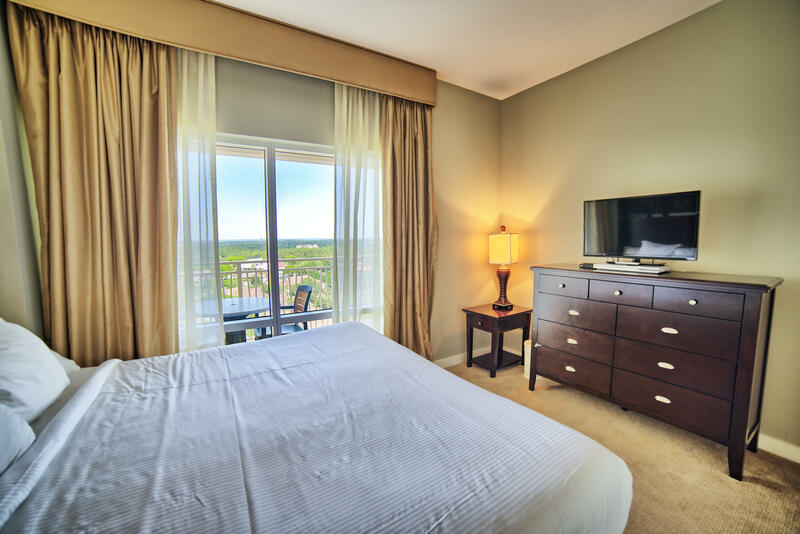 Sandestin Resort has it all with private beaches, 4 golf courses, world class tennis center, marina, bike paths and all kinds of shopping and restaurants.